After pumping in billions to build 4G LTE infrastructure for mobile connectivity, Reliance Jio is gearing up for another challenge - its newly announced JioGigaFiber roll out. After pumping in billions to build 4G LTE infrastructure for mobile connectivity, Reliance Jio is gearing up for another challenge - its newly announced JioGigaFiber roll out. According to a report in BloombergQuint, Reliance Jio Infocomm Ltd. will spend about Rs 50,000 crore in the next six to eight quarters to build its fibre-to-home broadband network. 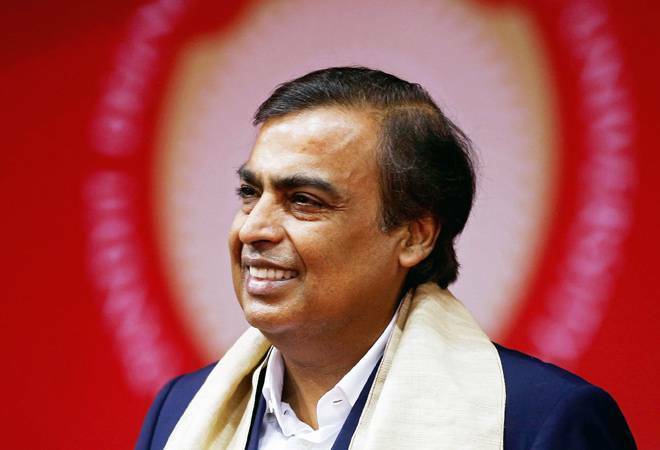 At Reliance Industries' 41st shareholders' meeting, RIL Chairman Mukesh Ambani had said that the company will begin registrations for its broadband service from August 15. Jio is eyeing a simultaneous launch of its broadband service in 1,100 cities. The 'capital work-in-progress' in Reliance Jio's balance sheet is dedicated to the wireline business, according to Anshuman Thakur, head of strategy and planning at Jio, the report said adding that the management - in a meet with analysts after earnings - had said the amount under that head stood at $7 billion (about Rs 50,000 crore) as of June end. The richest man in the country who runs India's largest private enterprise by revenue and market capitalisation had announced his ambitious plan for taking India among Top 5 nations in fixed-line broadband. RIL has already invested Rs 250,000 crore for creating digital infrastructure to provide mobile and broadband connectivity. The oil-to-telecom conglomerate aims to connect 50 million homes with its high-speed optic fiber network. JioGigaFiber will not be a regular broadband connection. Along with the internet, the company plans Ultra HD entertainment on your large screen TV, multi-party video conferencing from the comfort of your home, voice-activated virtual assistance, smart home solutions where 100s of devices like security cameras, home appliances and even light switches can be securely controlled by owners using a smartphone - even from outside the home - and more. "This will redefine 24x7 emergency help for all homes across India," Ambani had said. However, the company laid out a very critical condition for its rollout. "Starting this Independence Day, August 15th you can start registering your interest for JioGigaFiber through both MyJio and Jio.com. We will prioritize our JioGigaFiber rollout to those localities from where we receive the highest number of registrations," Ambani had said at RIL AGM. What to expect from RBI monetary policy today?